Exactly what I was looking for, very pleased! Great seller! Wonderful communication and fast turnaround time. She was able to make all the changes we needed in a very timely manner. 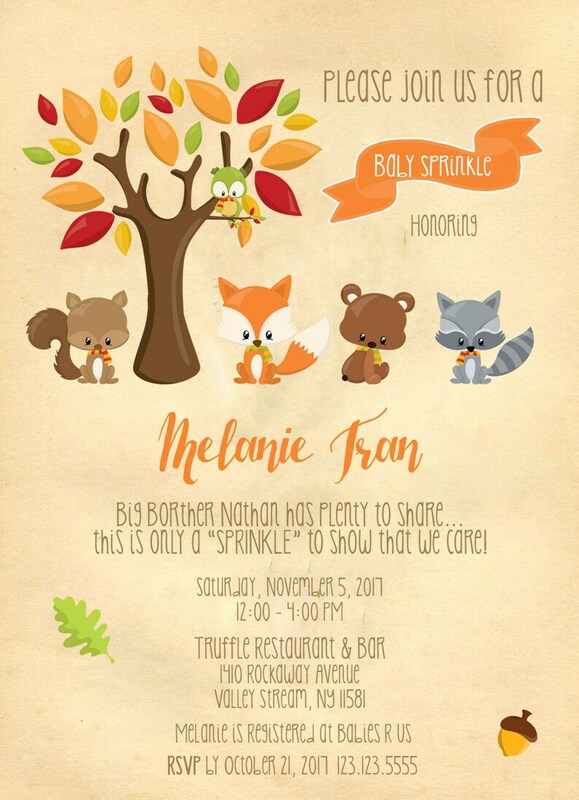 Invitations came out super cute!